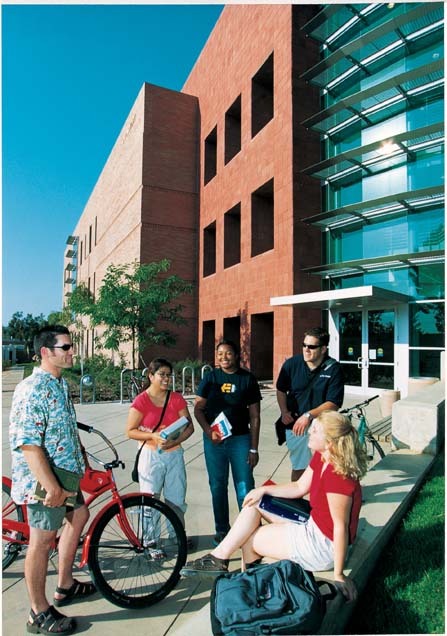 UCR is a good school even though it is easy to get in. The campus has been completely remodeled and is easily accesible in any manner. The teachers, surprisingly do know you by name even though you are in a class of about 600. The other students there are very friendly and quite liberal. If anyone is looking for a school that accepts them as a homosexual this would be a good school, people including students and staff are very open and accepting. There are actually classes that educate people about sexuality and homosexuality.